Showing results by narrator "Clive Dunn"
Here are four episodes of classic comedy from the days when the Civil Service had a sense of humour. 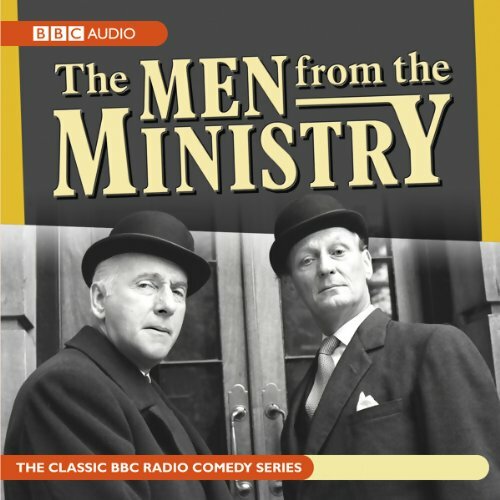 The Men from the Ministry were the hilarious radio forerunners of TV's Yes Minister — bungling bureaucrats who bungled for 15 glorious years from 1962 to 1977. More classic comedy from the days when the Civil Service had a sense of humour. 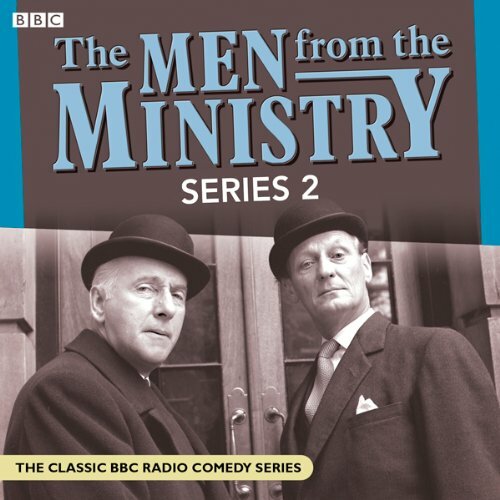 The Men from the Ministry were the hilarious radio forerunners of TV's Yes Minister, bungling bureaucrats who bungled for fifteen glorious years from 1962 to 1977. Muddling through were Wilfrid Hyde White, as the first head of the ubiquitous General Assistance Department, and the imperturbable Deryck Guyler, who followed him in 1966. Richard Murdoch was their faithfully incompetent Number Two.